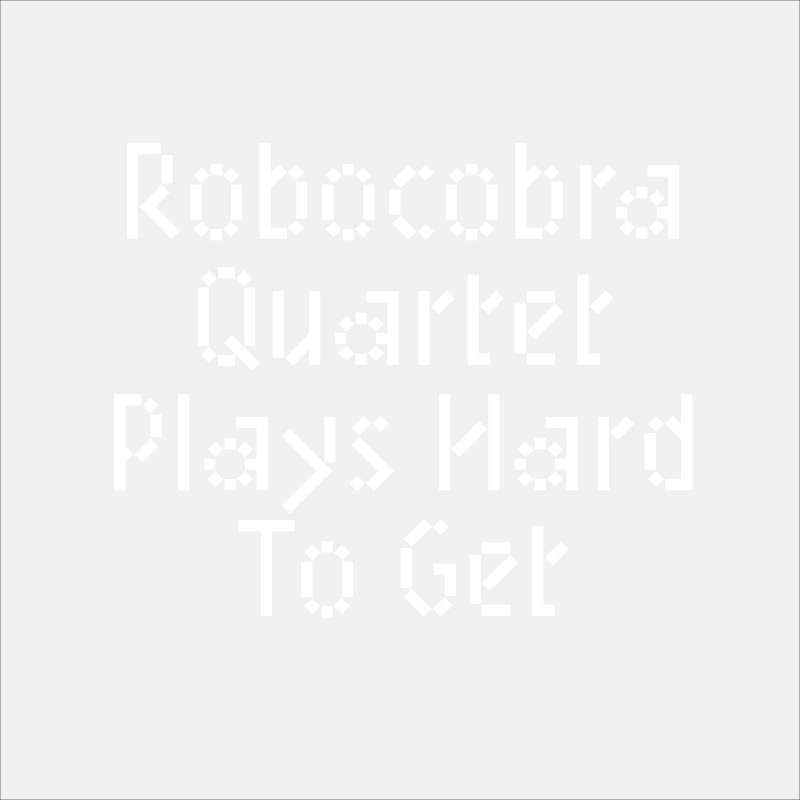 I was first introduced to Belfast’s Robocobra Quartet as an astonishing live spectacle. Plays Hard To Get is the closest the band have come to capturing their jaw-dropping live presence on record. The movement of the songs is practically symphonic, and each burst of brass or plaintive moment of woodwork feels immaculate. Chris Ryan’s lyrics – closer to the American beat poets of the 1950s than most contemporary rock and pop – are fascinating in their denseness. Moments of lightness steer the record away from the self-indulgence it occasionally threatens; I Shouldn’t Have Watched The Film What Lies Beneath (When I Was Twelve) has a ludicrous, knowing sense of melodrama about it. The album takes disparate influences and assimilates them into something interesting, direct and emotional.